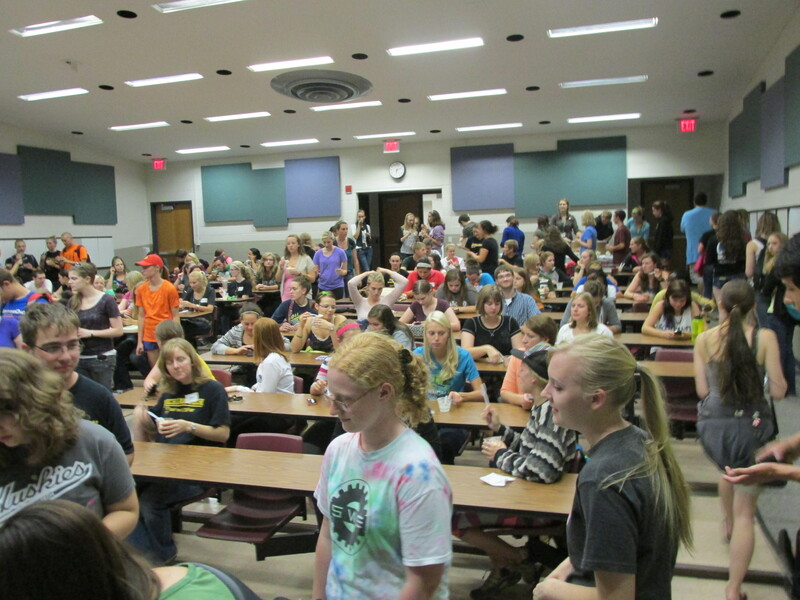 We had a FANTASTIC turnout and our first general meeting this past Wednesday! It seemed like the line out the door waiting to sign in was never going to end! We all enjoyed some delicious ice cream and learned about all the upcoming events for the next few weeks. 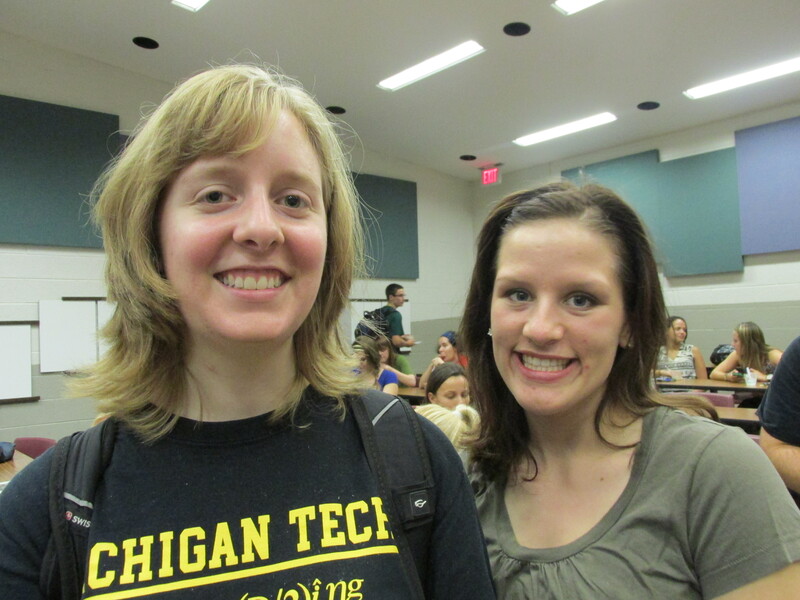 Hopefully we will see many of those new faces at our next meeting as well. Homecoming is fast approaching! Support Kerstin Cleveland as our Homecoming Candidate! Evening with Industry is an event where you can converse with recruiters in a less stressful situation and enjoy a delicious meal with them. It’s a great way to get your name out there the night before the career fair. So buy your tickets now! Our next meeting is the day after career fair! September 25th at 6pm in Fisher 139, we will be having a career fair panel with women engineers who are up here recruiting. Just another opportunity to network with employers and hopefully land your next job!